Fabulous location; walking distance to both campuses. Some services available . 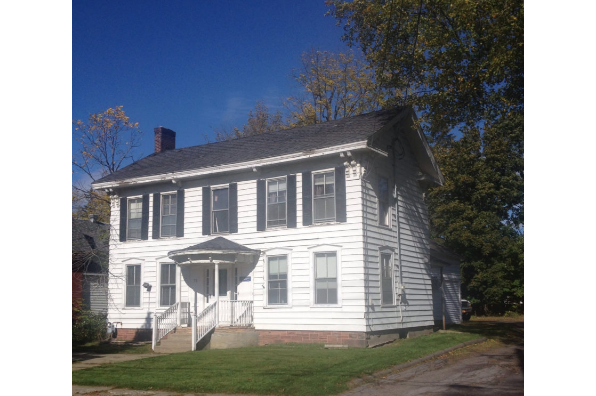 Located in Potsdam, NY, This great student rental features 5 bedrooms and 1 bathroom.